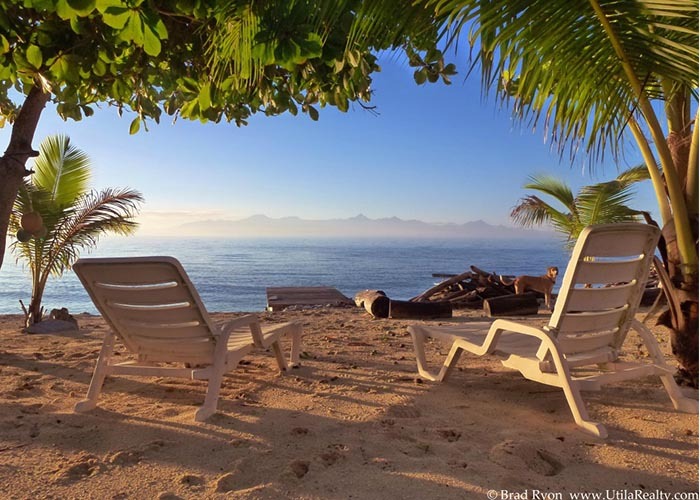 The smallest of the three major Bay Islands, Utila lies closest to the Honduran mainland and is by far the flattest of the islands. The island is located approximately 18 miles off the cost. 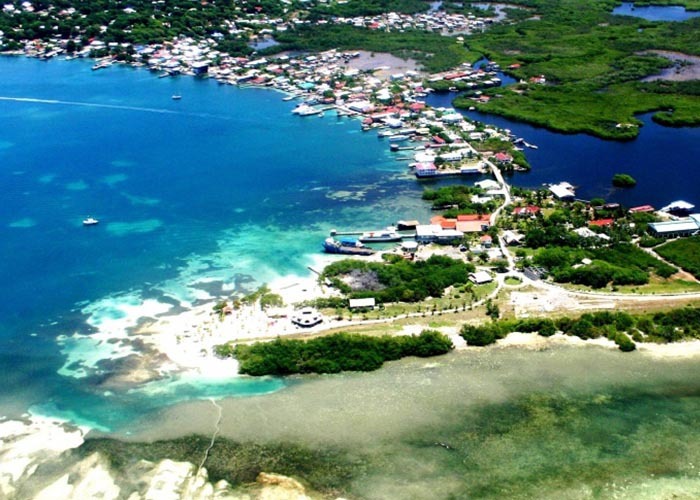 Utila is 11 km long and 4 km wide and has about 2500 residents. To get there, we flew into San Pedro Sula. From there a short air taxi and we were on the beach in Utila. We stayed at small place called Utila Deep Blue Resort. Just behind the Resort was the dive shop with the boats waiting to take us on the next dive. For us, each day was filled with diving in the mornings and exploring in the afternoons. We enjoyed walking through the town where we could find many shops and great places to eat. 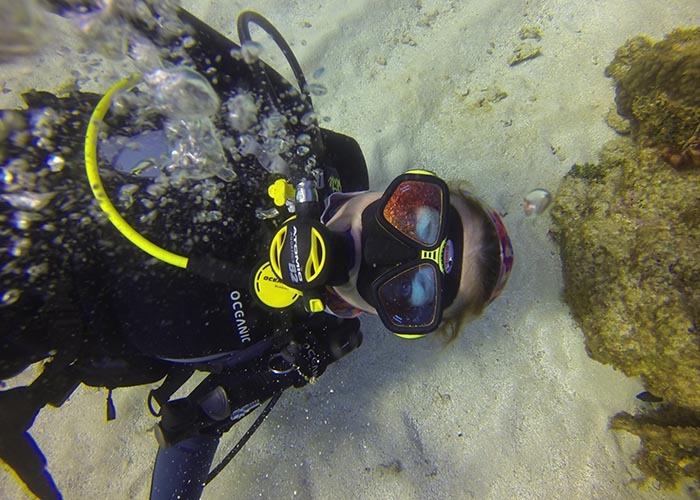 Diving here in Utila we were able to see beautiful reef fish, turtles, groupers, nurse sharks and much more. I had so much fun one day watching Kim diving in front of me. A nice sized grouper came up along side her and stayed there for quite some time. Every time another Grouper came over to see what the hype was all about; Kim’s grouper would run them off and quickly catch back up to Kim. We all have a fun and memorable trip to the small island of Utila.